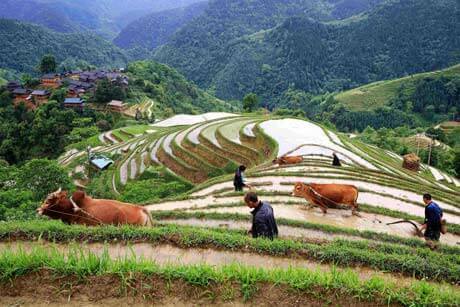 Guizhou is in the southwestern part of China. 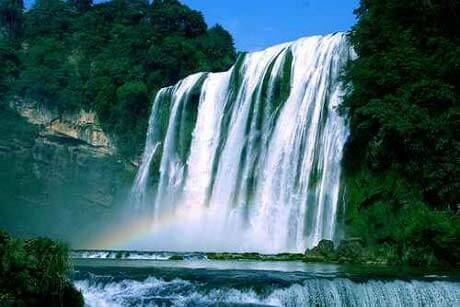 Its capital city is Guiyang. 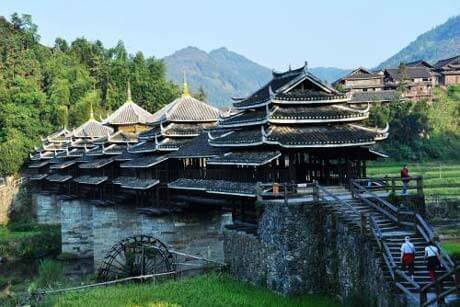 Guizhou is a relatively poor and economically undeveloped province, but rich in natural, cultural and environmental resources.In addition to the world famous Huangguoshu Waterfall , Guizhou has many covered bridges, called Wind and Rain Bridges. These were built by the Dong people. By the way, Guizhou is the home of the well-known Chinese liquor Moutai. FAST, is A full Five-hundred-metre Aperture Spherical radio Telescope, astronomical observatory in the Dawodang depression, in Guizhou. 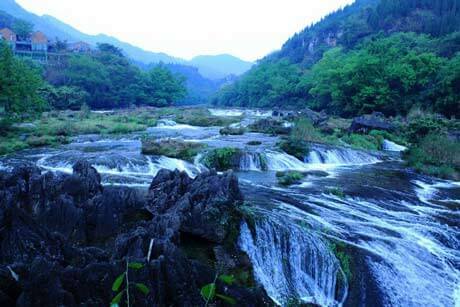 The most beautiful waterfall and the ancient cultural village are in this round trip.You can experience the beautiful natural scenery there. Highlights trip, good accommodation and well understand by our guide! You will realize the blending historical culture and natural beauty in this trip, and you must be feel the trip has been well worthwhile. 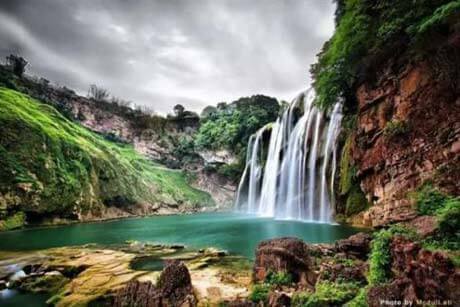 Collect most of the great pictures in Guizhou, touch the waterfall, feel the monority life, experience the full-bodied Chinese Culture. You can learn and enjoy more culture and life of the local people, and it is really worthy of visting there! 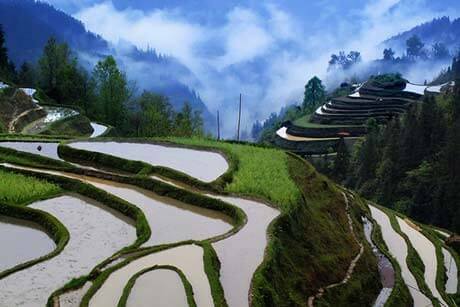 This tour covers 3 cities Guiyang, Kaili and Zhenyuan . You can experience Miao minority amorous feeling. 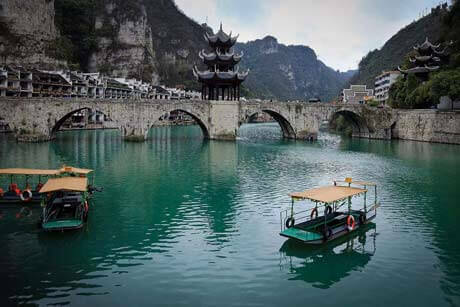 This is perfect itinerary for your long vocation, and you will enjoy most of main sightseeing for Guizhou province, so go head!